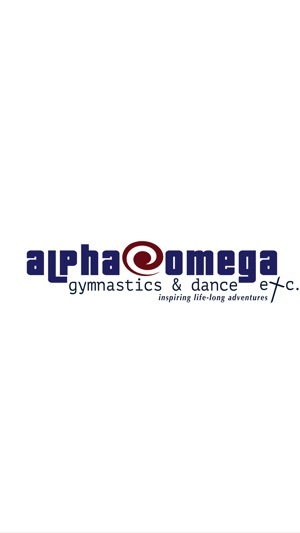 Welcome to Alpha Omega Gymnastics & Dance. 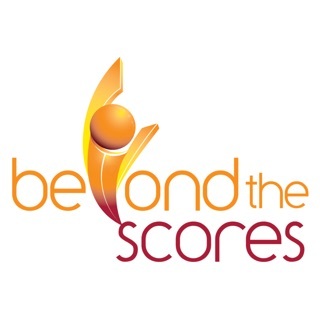 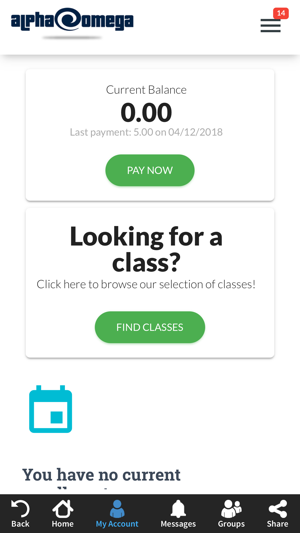 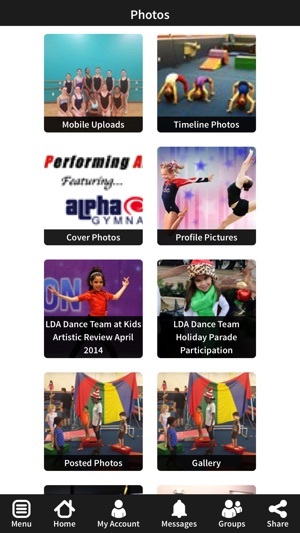 Offering an Affordable, One-Stop-Shop for Gymnastics & Dance Education. 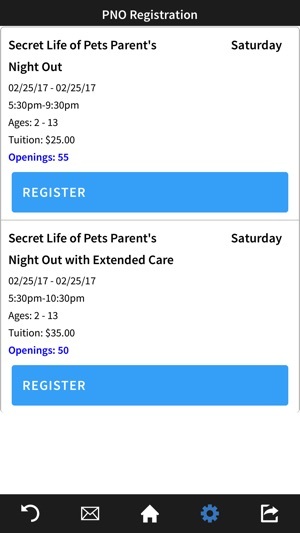 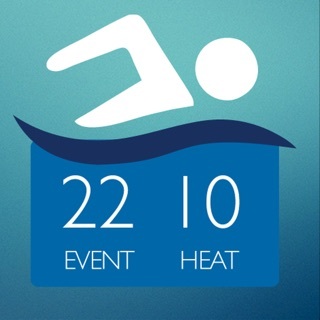 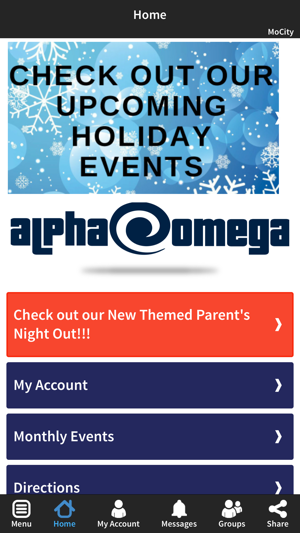 The Alpha Omega app gives you quick access to gym, team, and dance calendars, photos, class registration, push notifications, and much more.